With the onset of warmer weather (hooray! ok, maybe just a little less warm…) come the lovely summer fairs where we sell our homemade cakes, biscuits and other sweet treats, as well as some fine homemade lemonade, and raise funds to keep N1 WI running and to make sure we can have really interesting and educational meetings. 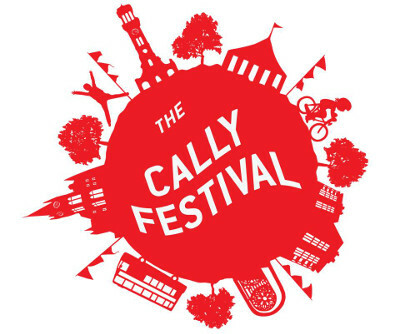 The first one for 2017 was the Cally Festival on Sunday June 18th, that takes over part of the Caledonian Road, with lots of music, dance, delicious food, and all manner of stalls to keep you entertained. This was our first time at the Cally Festival and we had a brilliant time – the weather was glorious, though we were very glad to have an awning over the stall to keep us and our wares in the shade – 6 hours of full sun might have been a little much! We got to talk to loads of new people and spread the word about the WI and N1 WI in particular – plenty of people didn’t realise there was a WI in Islington, when in fact there are several around these parts! It was so nice to join in the fun. Thanks to everyone who helped on the stall and/or made things to sell, and to the organisers for letting us get involved and for being so helpful and kind on the day, and hopefully we’ll be back again next year! This weekend you can come and see us at Union Chapel Summer Fete!